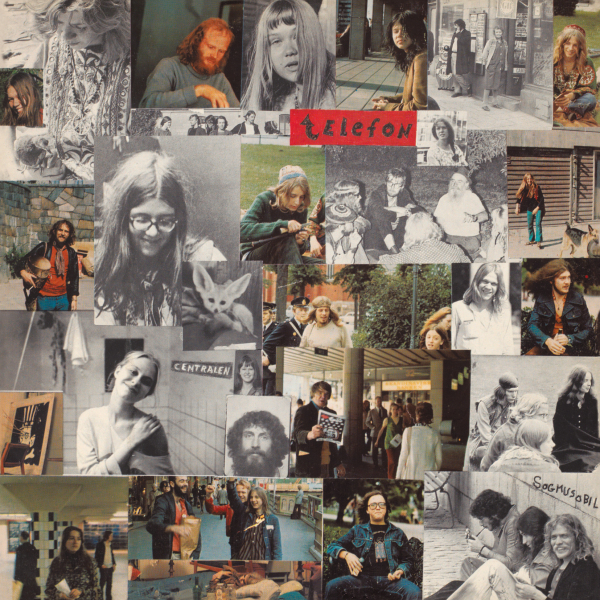 Stoned to the max Swedish underground psych / progressive / experimental treasure from 1971. Originally released on the legendary Gump label and featuring the mythic underground personalities and musicians; Einar Heckscher and Johnny Mowinckel. Side 1 is sung in English and side 2 in Swedish. Subliminal Sounds presents a fine vinyl reissue including a booklet with lots of previously unpublished photos and in-depth liner notes and interviews.